At Dominion, we believe that every square inch of creation belongs to Christ. The pursuit of truth, beauty, and goodness is not contained within the four walls of the classroom or the seven hours of the school day. 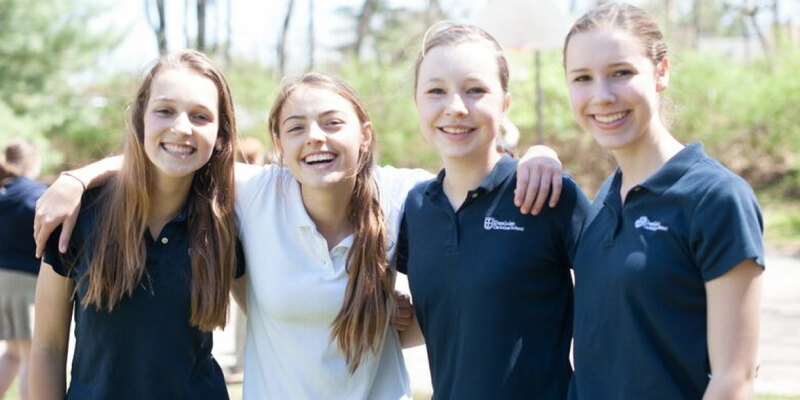 Students participate in a variety of co-curricular activities, from arts and culture to science and technology. Our hope is to cultivate a spirit of eager exploration in the hearts of our students that they might grow to love the world and the One who made it.